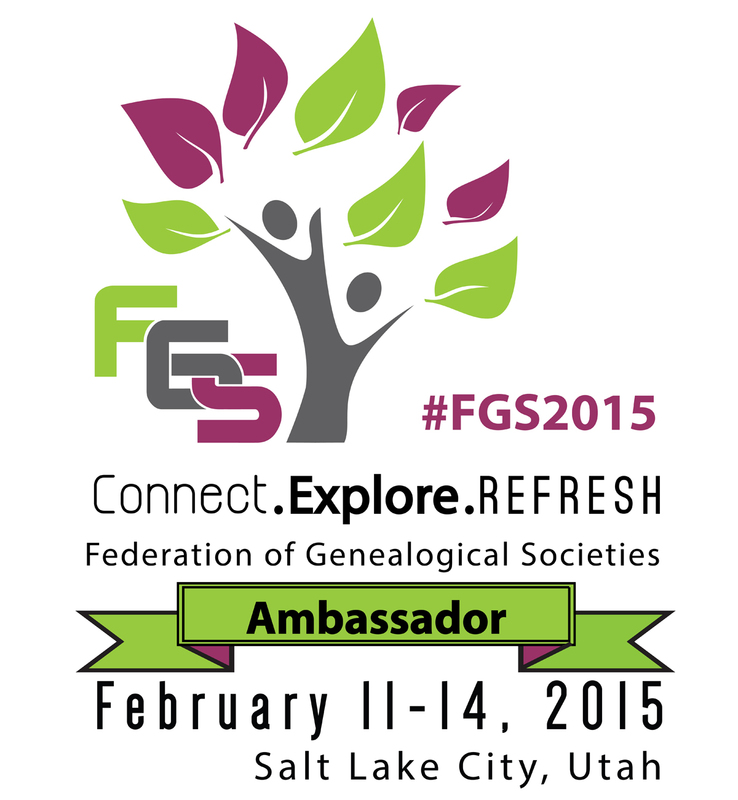 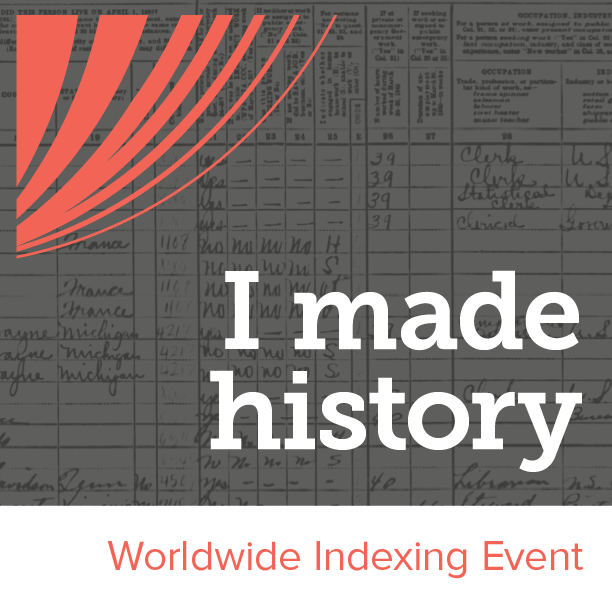 Join us in Salt Lake City, February 27 - March 2, 2019 and explore over 300 breakout sessions, learn from an inspiring lineup of keynote speakers, and experience the gigantic expo hall at the world’s largest family history event. 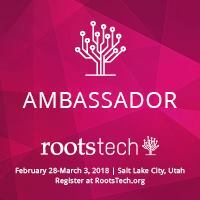 Get ready to make connections, and discover new tools as you connect past and present! 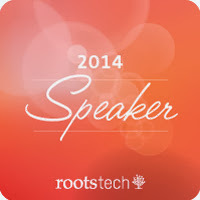 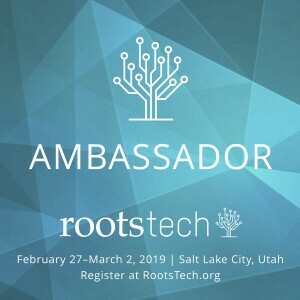 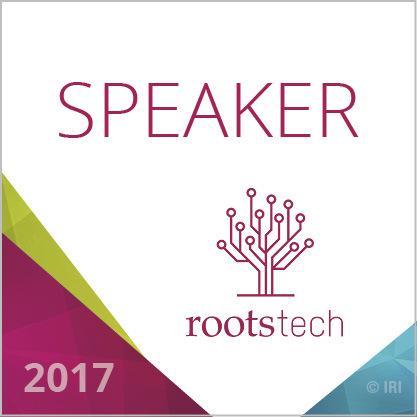 This pass is good for one FREE full registration access pass to RootsTech 2019 ($299 value). 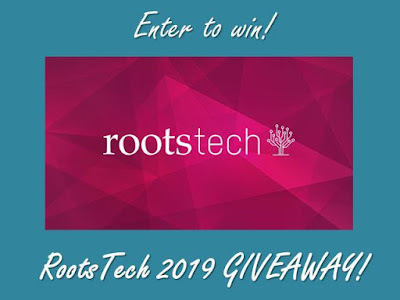 To enter, all you have to do is send an email, with the Subject line "RootsTech" to RootsTech@fhtek.com, by midnight (MST) on November 28th. 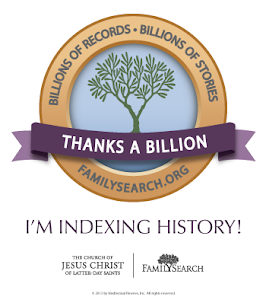 Please include your name and email address in the body of the message.